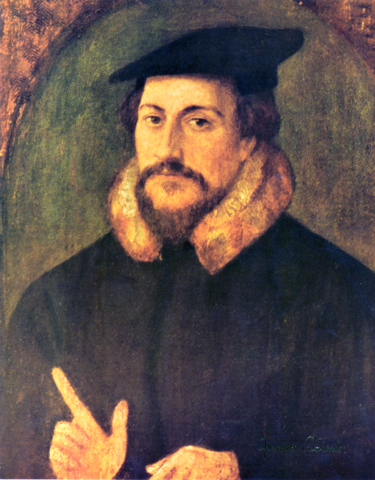 John Calvin was a central figure in the Protestant Reformation of Europe, extending the work of Martin Luther to create a fundamentally novel theological basis for the practice of the Christian religion. This work presents as strong a critique of the Catholic Church as could be found at the time, but goes far beyond as a philosophical work in providing an alternative. John Calvin had a special focus on salvation or damnation in the afterlife.